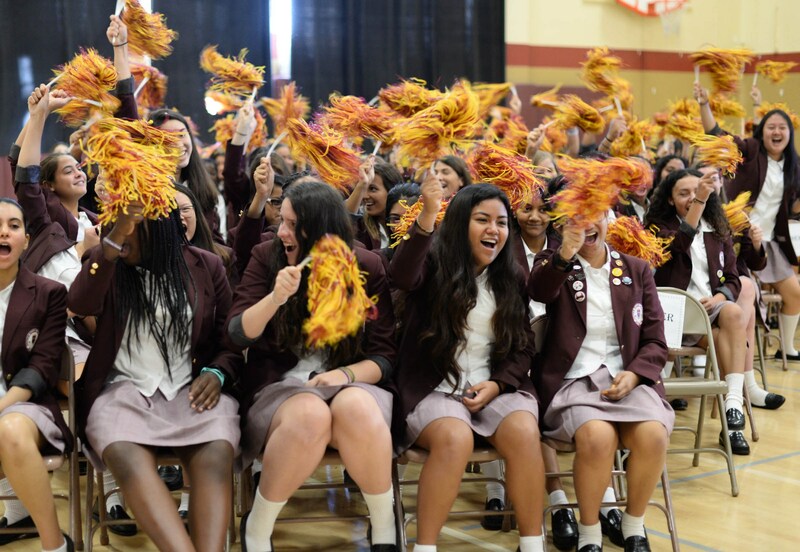 On behalf of our entire student body, I invite you to discover Notre Dame Academy -- a school full of spirit and joy, where learning is not just in the classroom, but a way of life. 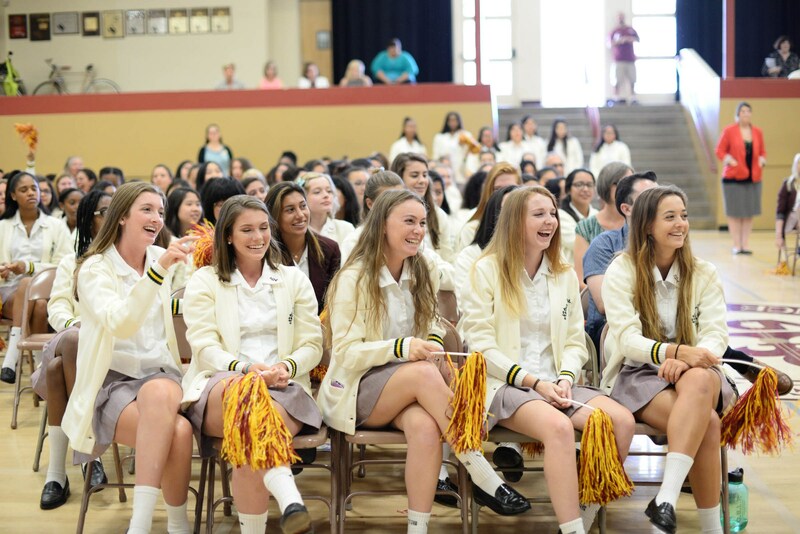 Notre Dame Academy is a Catholic, private, college-preparatory high school for young women. 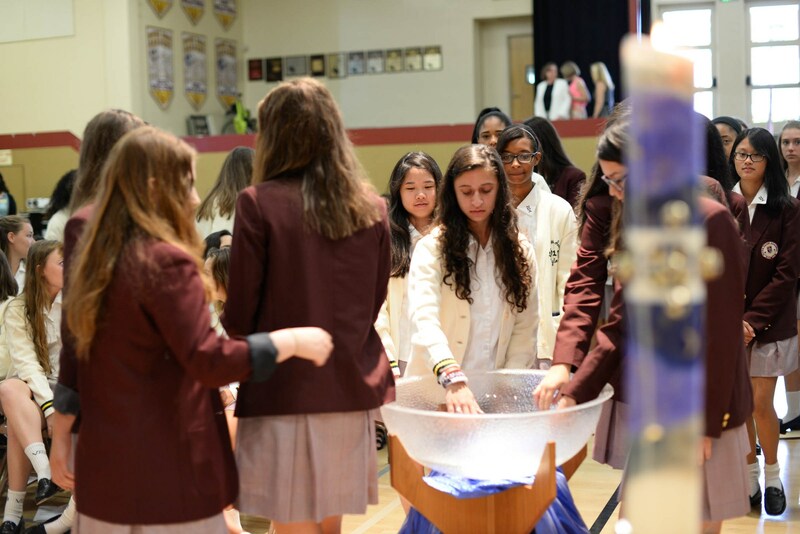 Based on the mission of its founders, the Sisters of Notre Dame, the Academy creates an engaging and nurturing environment in which each young woman can develop self-confidence. 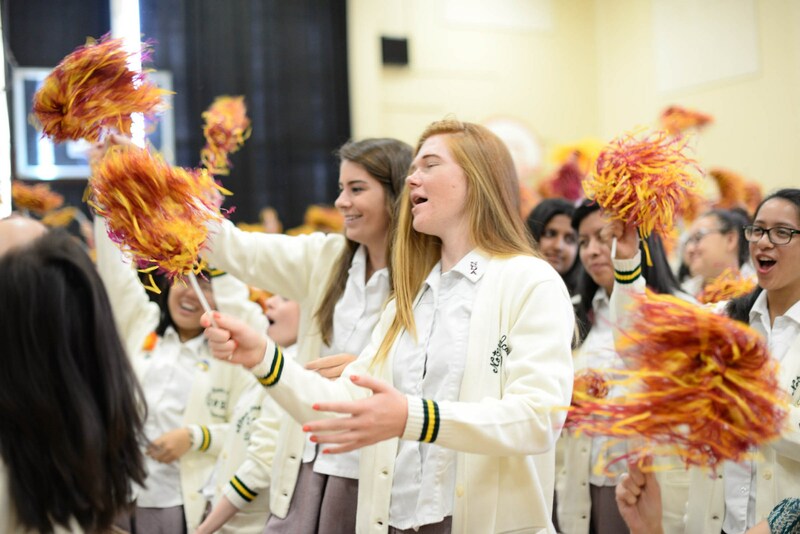 Our administration, teachers, coaches, and staff integrate the mission of Notre Dame Academy throughout all aspects of the student experience. Our curriculum is engaging and challenging. Each student is nurtured as an individual with unique talents and strengths. Our graduates are prepared academically, spiritually, and emotionally to excel in college and beyond. We invite you to take a closer look at Notre Dame Academy. Visit our campus and speak to our students to learn how we're "educating young women to make a difference." 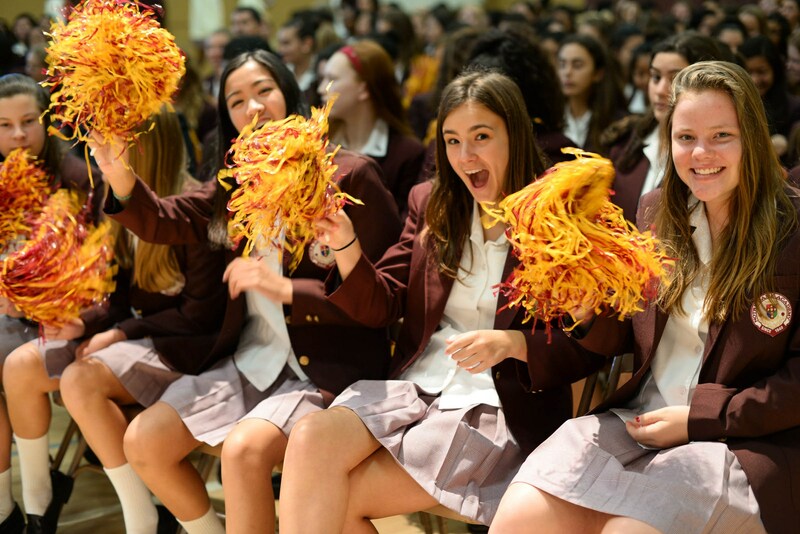 Whether you're a parent seeking the best educational experience for your daughter, or a prospective student deciding if Notre Dame Academy is the right school for you, this website is an excellent place to start. Please check the Visit Us page for more information about events at NDA or complete an Inquiry Form to join our mailing list. 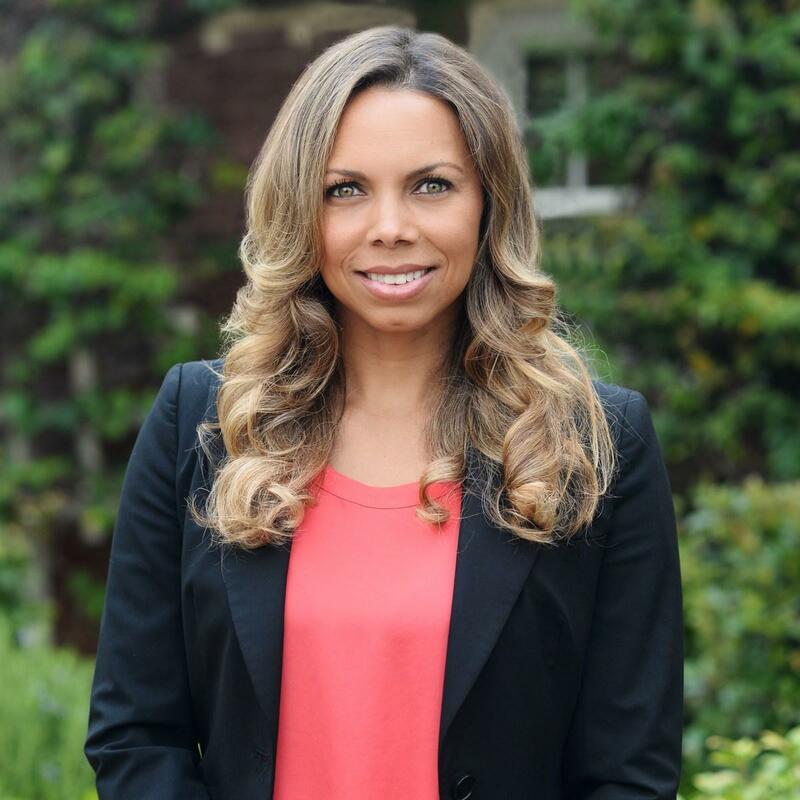 Our Admissions Office is here to assist you during your high school search. We encourage you to call or email us at any time. Welcome to the Notre Dame Academy community.